There is a Malay lady near my office who sells oven fresh kuih bahulu. Her kuih bahulu are hot sellers. I often need to queue up to wait for her kuih bahulu. She sells the original ones as well and other varieties which look very colourful. 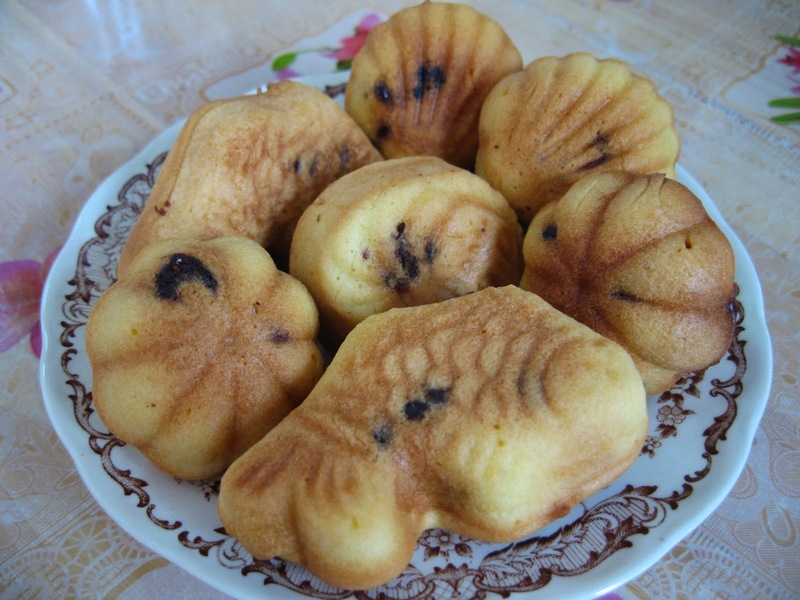 But my favourite is her kuih bahulu with chocolate chips. Since I have time during the weekends, I wanted to try my hands making it. I used Amy Beh's recipe, but I reduced the amount of sugar used and I added chocolate chips. This is great for tea time over a cup of black coffee ! 1. 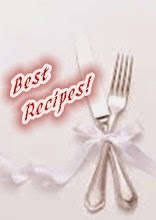 Beat castor sugar and eggs together in a mixer until white, for about 20 minutes. 2. Fold in sifted flour, baking powder and plain flour. Mix well. 3. Add chocolate chips and stir to mix well. 4. Heat a kuih bahulu mould in the oven until very hot. Brush with corn oil. 5. Spoon batter with chocolate chips into the bahulu mould and bake at 200degree C for about 10 -12 minutes, or until golden. 6. Remove the baked kuih bahulu with a skewer. 7. Brush the mould with corn oil again and repeat the process to spoon batter into the mould. Thank you Fion, Have a great Sunday! 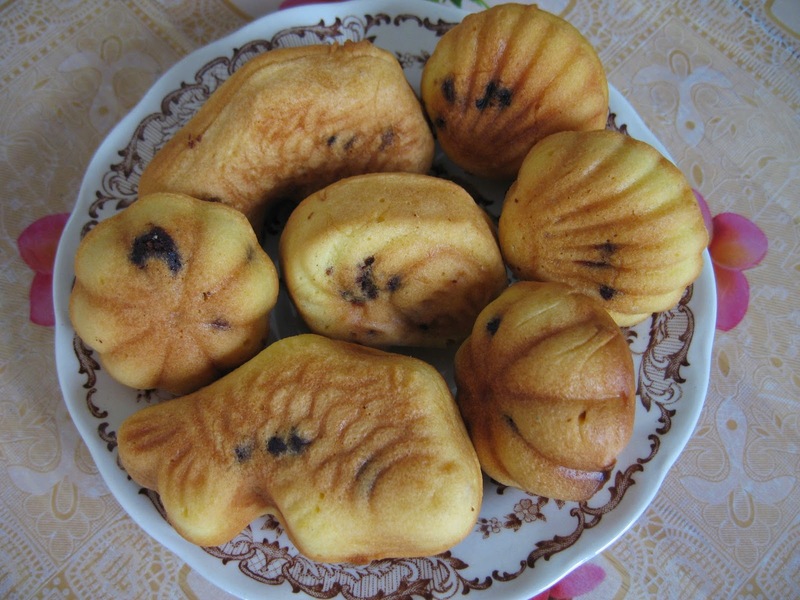 Your chocolate kuih bahulu looks really nice! This would be great for snacking anytime of the day! 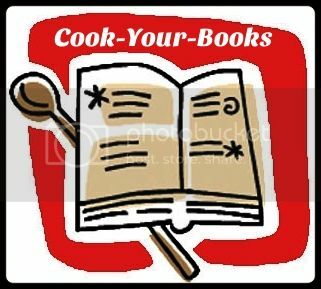 You are welcome to link this with Cook-Your-Books! Mmm very pretty and good idea to add chocolate chips into bahulu!